HomeGroceryHumorous Birthday Card (UKG347960) Gin O’Clock – from The Hanson White Range. Humorous Birthday Card (UKG347960) Gin O’Clock – from The Hanson White Range. 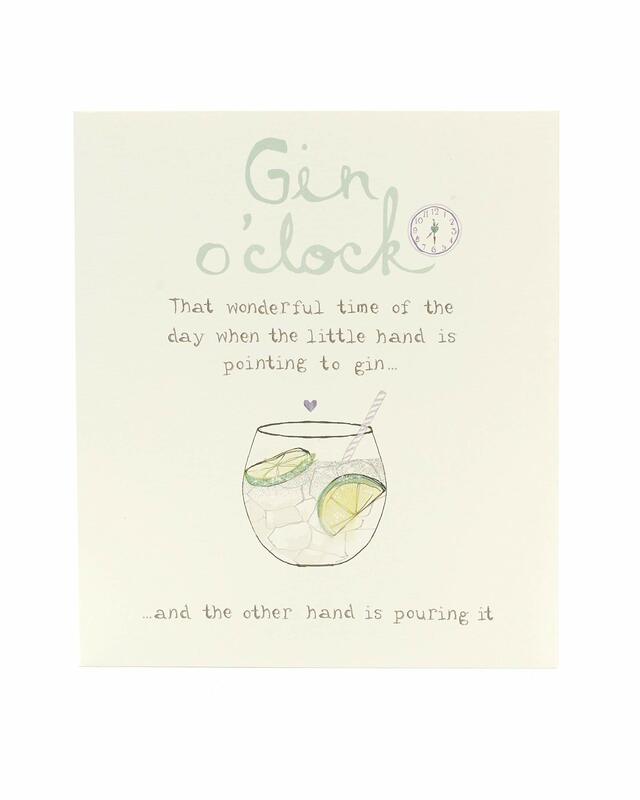 Gin is very much the drink of the moment and this funny card with a sophisticated watercolour look celebrates the fact that it’s always gin o’clock somewhere! A quality greeting card and envelope from the Hanson White range.